What are the chances that this thing even gets out of the House anyway? The liberal left certainly isn’t afraid of a little hypocrisy, as proven by their constant and conniving diatribes, but this is absolutely ridiculous. Freshman congresswoman Alexandria Ocasio-Cortez has been making a name for herself in strange ways, proving to be little more than a human gaffe machine. 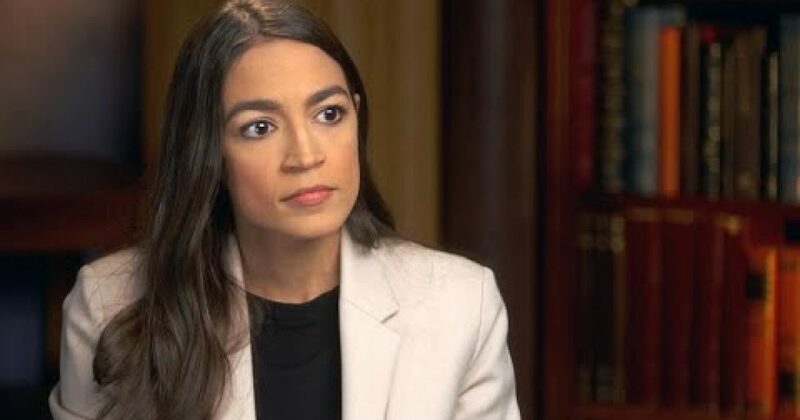 Her plight has been a terrible embarrassment for the democratic party over the course of the last few weeks, yet the left has chosen to give her another chance by backing her “Green New Deal” plan. The only problem is that plan creates a terrier conundrum for the “do as I say” democrats. Top Democrats running for president in 2020 have jumped on and endorsed Democratic Socialist Alexandria Ocasio-Cortez’s radical Green New Deal that aims, among other things, to eliminate air travel. But the elimination of air travel strikes particularly close to the homes of Sens. Kirsten Gillibrand, Cory Booker, Bernie Sanders, and Kamala Harris – all of whom extensively used air travel, including private jets – throughout the years in office. The bill itself is far too radical to have a chance at passing through the legislature, making this entire boondoggle ever the more embarrassing.